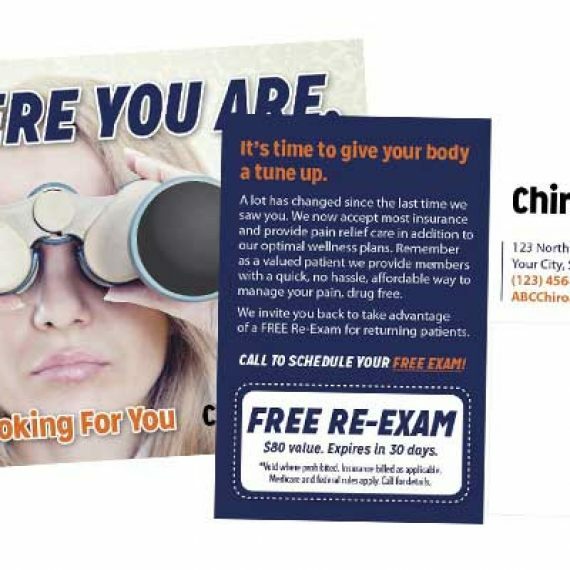 The easiest way to grow your practice is through referrals and repeat business from existing patients. The same is true with growing the Personal Injury side of your practice. After an accident you may loose many of your own existing patients to the “Auto Injury Clinic” down the street because your own patients don’t know you specialize in Personal Injury. If your patients don’t know you are an expert in handling Personal Injury cases nor how you can help someone after an accident you are also loosing out on patient referrals. Glove Box Guides are a great way to be right there when your patients are in an accident and as a tool they can hand out to their friends and family. They show your expertise and create reciprocity. 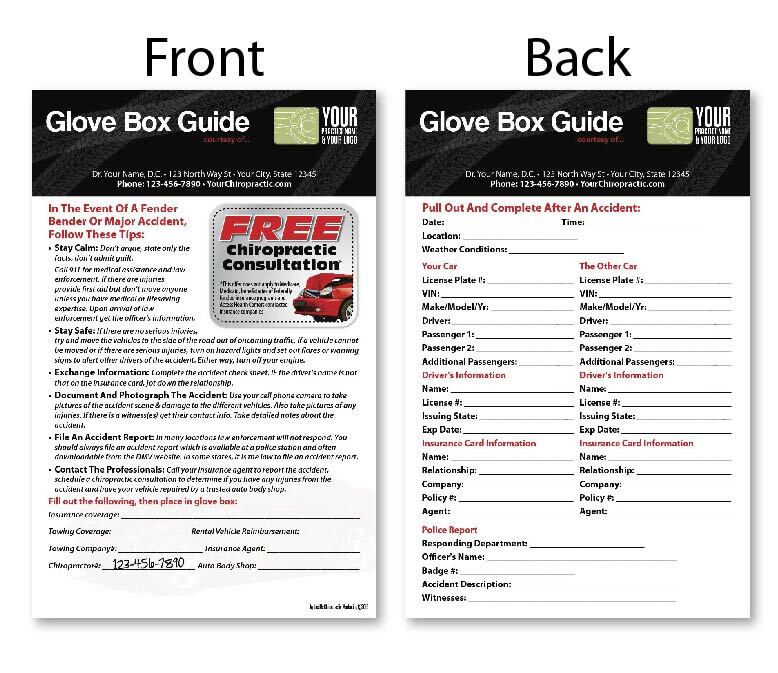 Glove box guides are also a wonderful external Personal Injury marketing tool to hand out to other businesses to establish a referral relationship. So what is a Glove Box guide? This is an informative hard stock sheet that explains what to do after an accident, areas to write down critical information, emergency contacts, and contains your information along with areas to fill in other important contact information. Other contact info includes auto body shop, towing companies, PI attorneys. One of the most important aspects is that it has your contact information along with a offer for a Injury Evaluation. The Glove Box Guide is printed on a heavy UV coated stock that protects it from wear on the front and no coating on the back to allow for information to be written on it. It is 5.5×8.5 in size which allows it to fit perfectly in the glove box by the owners manual. 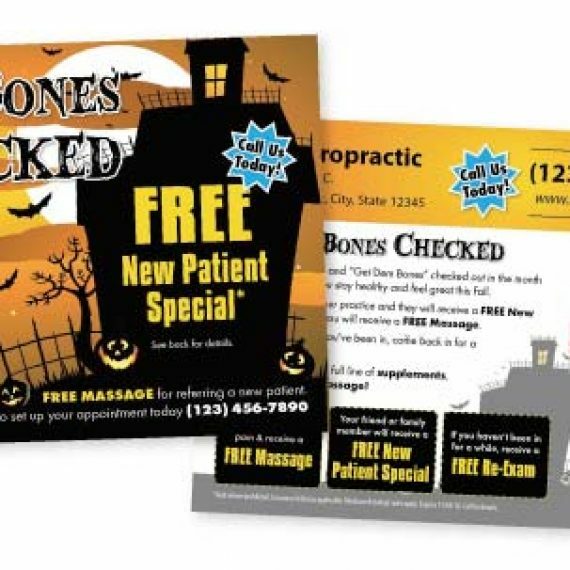 These are very affordable and we recommend customizing them specifically to your practice. Adding your logo, name, phone number, colors, and any other customization you desire. 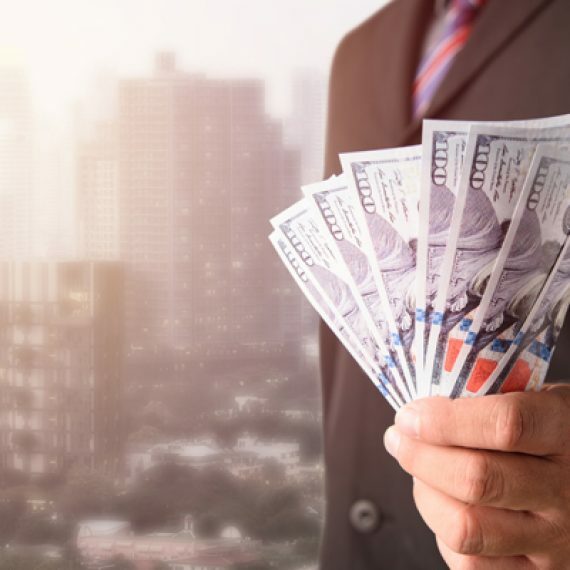 Give stacks to Auto body shops, towing companies, MD’s, PI Attorneys, and other businesses to fill in their contact information under the appropriate category and then hand them out to their own customers/clients and patients. ORDER NOW, Glove Box Guides are Currently 30% off! 1,000 Glove Box Guides are only $219 and we offer many different quantity ordering options. The Glove Box Guide is an easy way to start to grow the PI side of your practice. 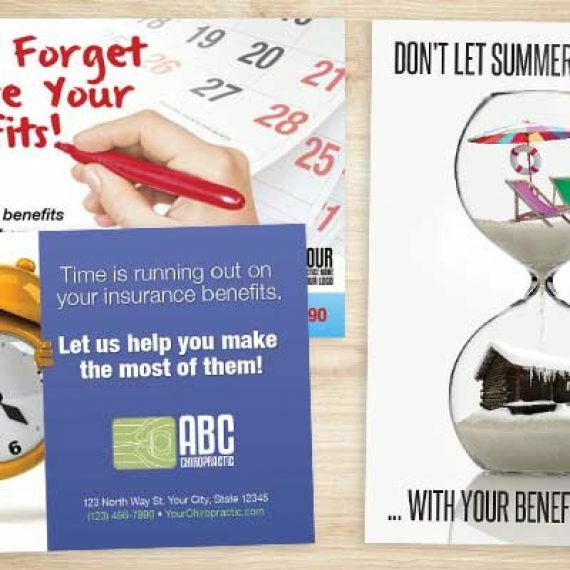 We offer it with a FREE online Design Here. 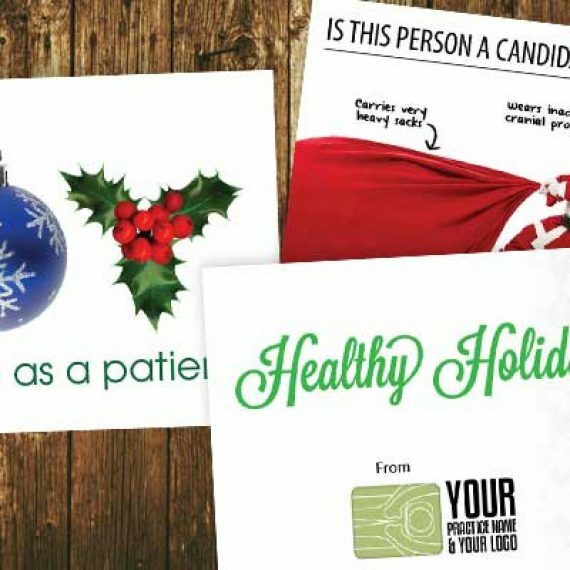 If you don’t want to design it yourself you can order it online and we will customize it to your practice for you. Simply click here to view the different options. If you have questions or would like to learn about other PI marketing tools please give us a call at 360-326-8896 or live chat. We are here to help you grow your practice!